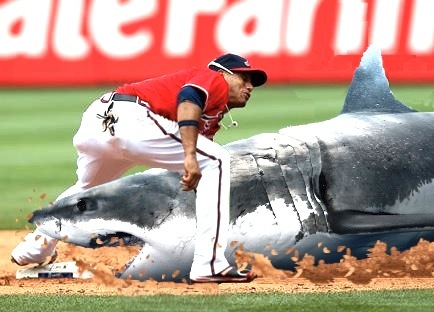 SHARKS CAN STEAL BASES TOO! I cannot say what joy this blog brings to my life. As a Nats fan, a Shark fan, and a man of learning, I applaud your work, gentlemen.